Obituary for Mr. Larry Donnell Sawyer | C. C. Carter Funeral Home, Inc.
Mr. Larry Donnell Sawyer transitioned on Saturday, February 3, 2019 in Atlanta, GA. It is the desire of the Sawyer -Hill family that you keep them in your thoughts and prayers. Services for Mr. Larry Donnell Sawyer will be held 11:00 a.m. Saturday, February 16, 2019 at Restoration and Faith Ministry 2114 Wickham Ave Newport News, VA 23607. 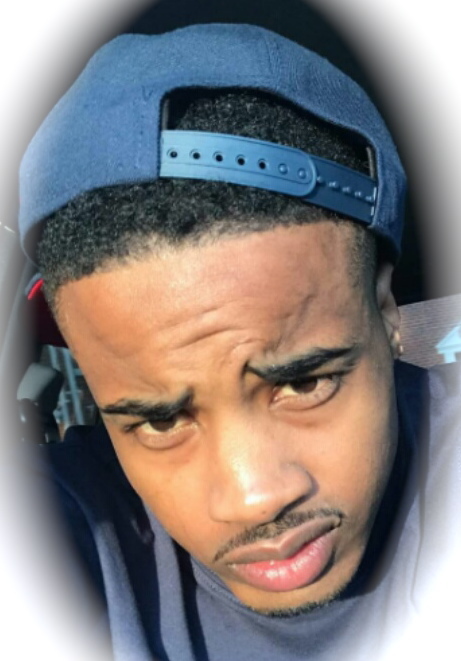 A viewing will be held 2:00 p.m. to 6:00 p.m. Friday, February 15, 2019 at C.C. Carter Funeral Home, Inc. 3314 Roanoke Ave Newport News, VA 23607. The family of the late Mr. Larry Donnell Sawyer has entrusted his final care to the staff at C.C. Carter Funeral Home, Inc.
Obituary information will be available soon. C. C. Carter Funeral Home, Inc.